A massive 2017 lies in store for the synth-rock titans, with a new record, a tour featuring a huge London show and a possible gong heading their way; Getintothis‘ David Hall just can’t get enough. 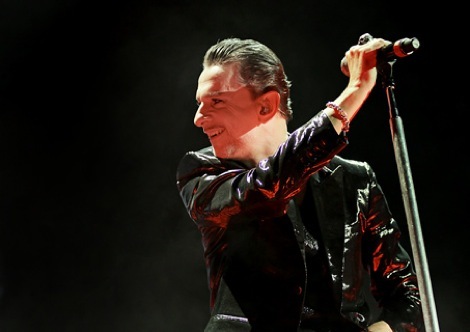 British synth-poppers turned industrial goth-rockers Depeche Mode are among four British acts nominated for induction into next year’s Rock and Roll Hall of Fame, joining nineteen other 2017 nominees. They have also announced a globe-spanning stadium tour and a new album titled Spirit, both slated for next year. Votes will be cast by more than 800 artists, music historians and industry insiders, as well as an online public ballot to determine the 2017 Hall of Fame inductees. Other British representatives come in the form of the recently-reformed ELO, ’60s chamber pop survivors The Zombies and weirdy-beardy prog rockers Yes. They are joined by fellow electro pioneers in Kraftwerk, as well as Seattle grunge godfathers Pearl Jam and soul superstar Janet Jackson, and a whole host of global acts. Elsewhere on the bill, Nile Rodgers‘ disco group Chic appear on the ballot for a criminal eleventh time without induction. Dave Gahan, Martin Gore and Andy Fletcher meanwhile will embark on a world tour kicking off in May 2017, in support of their new studio album Spirit, due for release in early 2017. 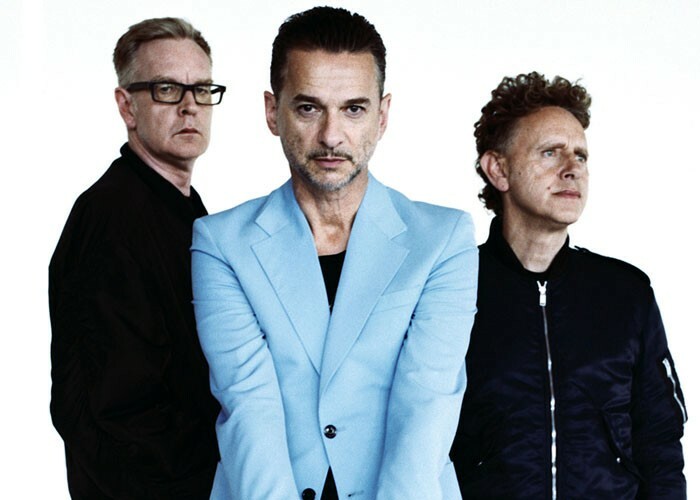 The album is Depeche Mode‘s fourteenth studio album in all, and represents their first work together since 2013’s well-received Delta Machine. The tour touches down in venues including Paris’ Stade de France, the San Siro in Milan and Berlin’s Olympiastadion. West Ham United’s home ground and former Olympic venue the London Stadium plays host to the ‘Mode‘s only UK date on June 3 2017. Depeche Mode play London Stadium on Saturday, June 3 2017. Tickets are on sale now.